On Sunday, April 14th, 2019 a Cumberland Police Officer on patrol stopped a vehicle in the area of Queen City Drive and Baltimore Street when he observed it commit a traffic infraction. He stopped the vehicle and made contact with the driver who was identified as Megan Clair Eversole. Also identified as a passenger in the vehicle was Brandon Zane Jones. The officer did a check for warrants and learned that both Eversole and Jones had active protective orders forbidding them to have contact with each other. Both Eversole and Jones were arrested and charged with protective order violations. They were both taken before the District Court Commissioner and Eversole was released on her own personal recognizance and Jones was released on an unsecured bond of $5,000 pending trial. Megan Clair Eversole, age; 30, Ridgeley, West Virginia. Brandon Zane Jones, age; 25, Cumberland, Maryland. 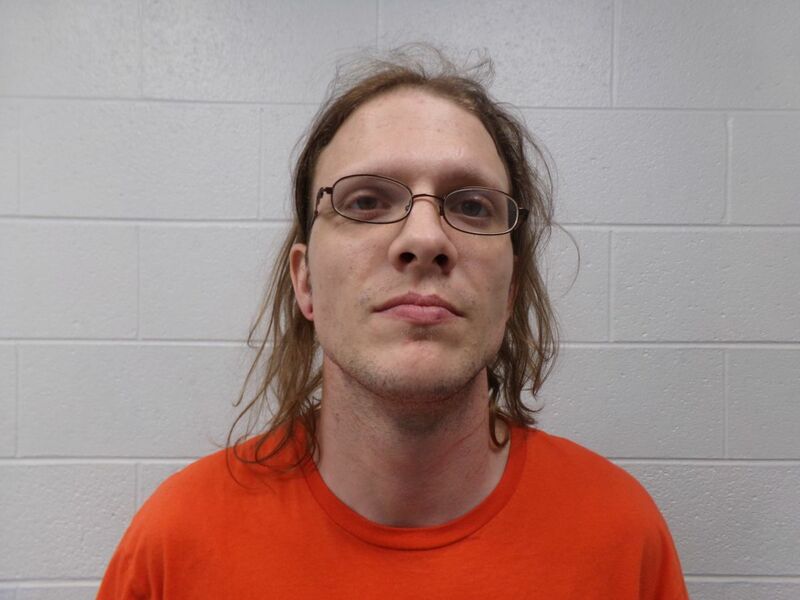 On Sunday, April 14th, 2019 the Cumberland Police Department served an arrest warrant on Shawn Philip Judy. The warrant was issued by District Court in reference to an investigation by Maryland State Police, Cumberland Police, and C3I Investigations on April 12th, 2019. Judy was charged with Attempted 1st degree murder, attempted 2nd degree murder, 1st degree assault, 2nd degree assault, dangerous weapon with intent to injure, and disorderly conduct as a result of that investigation. He was taken before the District Court Commissioner and remanded to the Allegany County Detention Center held without bond. Shawn Philip Judy, age; 34, Cumberland, Maryland.